Detox is the critical gateway to recovery from drug and alcohol abuse. It comes before any other form of rehabilitation. Medical detox treatment enables those suffering from addiction to overcome withdrawal symptoms with minimal discomfort. We expect that each and every client suffers from unique and specific health problems and concerns. Our detox programs are specifically designed to address such concerns while we provide that personal attention required to reach the recovery goals. To ensure that we provide that undivided attention and the care our clients deserve, we provide medical detox to a limited number of residents at a time. 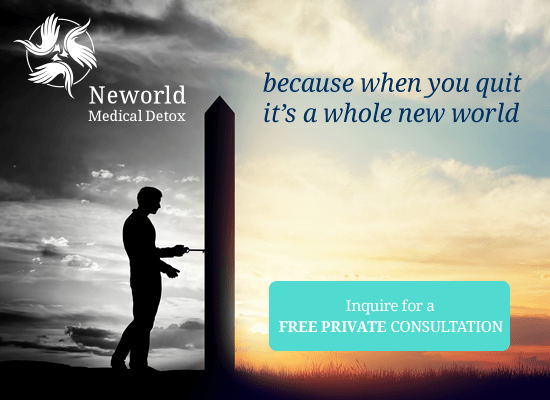 At our upscale yet affordable facility we deliver individually tailored detox protocols to pass through a smooth withdrawal from drug and alcohol dependency. 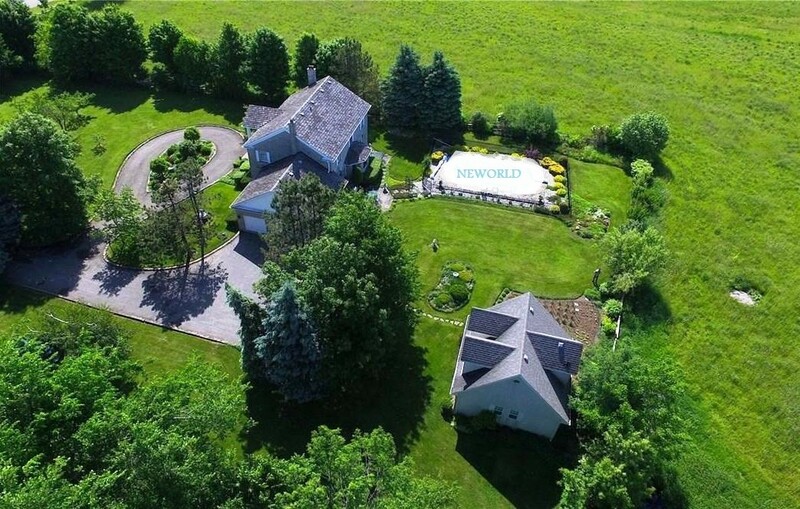 We will help you get ready for a new world! Do not risk your life. Detox professionally!